Johanna Fürst is Centre Coordinator at ICSR, and manages public and media relations, communications, as well as other logistics. She also assisted Prof. Peter Neumann in his role as the OSCE Chairman’s Special Representative on Countering Violent Radicalisation in a research capacity. Previously, Johanna has worked in an open source intelligence consultancy as well as in hostile threat replication. 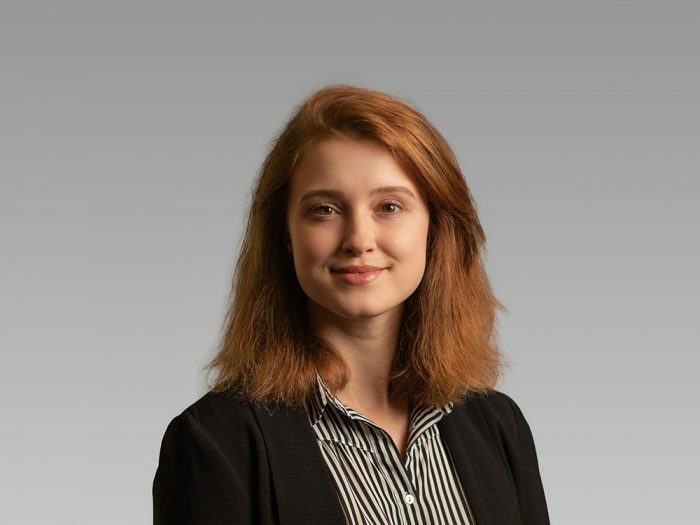 Johanna holds an MA in Intelligence and International Security (Distinction) and a BA in War Studies and History, both from King’s College London. ‘Challenging Hate: Counter-speech Practices in Europe’ (London: ICSR, 2017) (with Charlie Winter); available here.